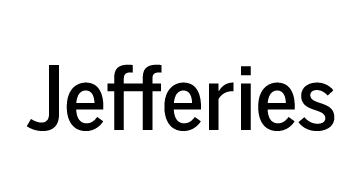 Jefferies, the global investment banking firm focused on serving clients for over 50 years, is a leader in providing insight, expertise and execution to investors, companies and governments. The firm provides a full range of investment banking, sales, trading, research and strategy across the spectrum of equities, fixed income, and foreign exchange, as well as wealth management, in the Americas, Europe and Asia. Jefferies Group LLC is a wholly-owned subsidiary of Leucadia National Corporation (NYSE: LUK), a diversified holding company.